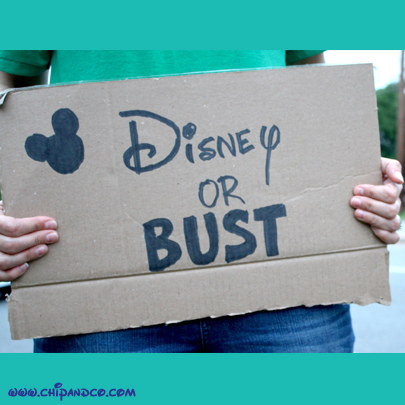 When 18,000 millennials (ages 15-29) were asked to rank their ideal future employers Walt Disney Company was ranked #2. Also ranked high up on the list were Facebook, Google, and Apple. The survey shows the attitude towards work for the millennial, which by 2020 will make up 50% of the work force. It shows that they are looking for employers who put a lot of importance on employee welfare, who offer a flexible schedule and sense of purpose. The millennial generation is he group of people who had the recession shape them, with a crush of student debt and unreliable institutions they have had an unclear vision of stability. Contrary to the general belief that this generation is lazy and entitled, this generation is actually focusing on a rich full life for the right now, instead of preparing for the future. Companies are now starting to accommodate the millennial wishes wanting the younger workers. The millennials are accepting these jobs not only because they feel their needs being met but also because it gives them the strong roots in innovation and philanthropy which gives them the sense of worth. Would you work for Disney?